A vulnerable web application designed to help assessing the features, quality and accuracy of web application vulnerability scanners. 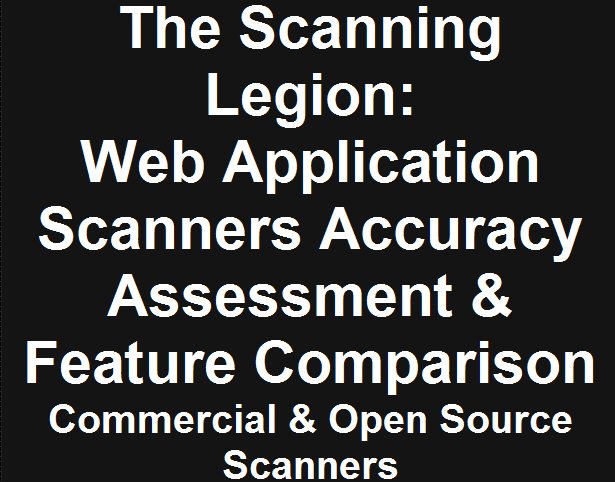 This evaluation platform contains a collection of unique vulnerable web pages that can be used to test the various properties of web application scanners. Additional information can be found in the developer's blog. Although some of the test cases are vulnerable to additional exposures, the purpose of each test case is to evaluate the detection accuracy of one type of exposure, and thus, “out of scope” exposures should be ignored when evaluating the accuracy of vulnerability scanners.